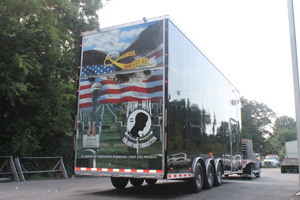 Trailer wrap advertising graphics get seen anywhere you go. 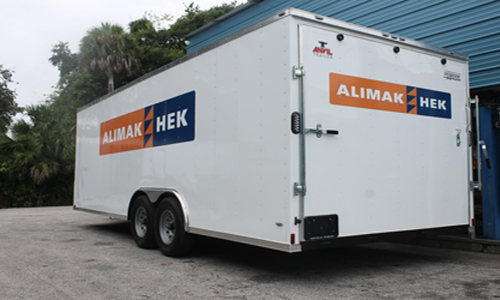 We can create a vehicle and/or trailer wrap that will advertise your business, match your tow vehicle, display a message, or anything else you can think of. 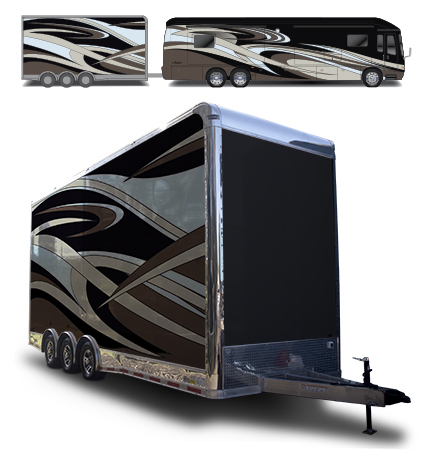 Putting a wrap on your trailer is the perfect way to customize it and make it personal.